Facebook debut when I was in college and at the time it was exclusive to college students and the requirement was a college email address. It was brilliant, and it continues to grow and extend its reach. While some millennials consider Facebook to be “for old people” I have yet to see Instagram, and SnapChat integrate so many different elements. 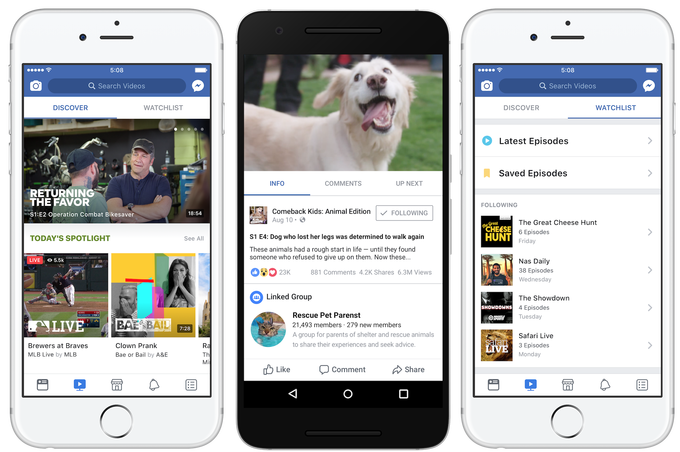 Facebook “Watch” is new and aligning with the trends of people watching TV and videos. Instant gratification, online viewing from anywhere, no commercials, binge watching, and company exclusive series has become the norm for many. Long away are the days of VHS recordings, TV guides in newspapers, getting up to change the channel, and renting DVDs from the local Blockbuster. Not only can you catch up on your best friend’s, older sister’s, ex-boyfriends new life, you can find news headlines, including new movie and TV show details. The decision to expand to stream movies and shows, offers not only extensive viewership, but the ability to promote itself without much overhead. 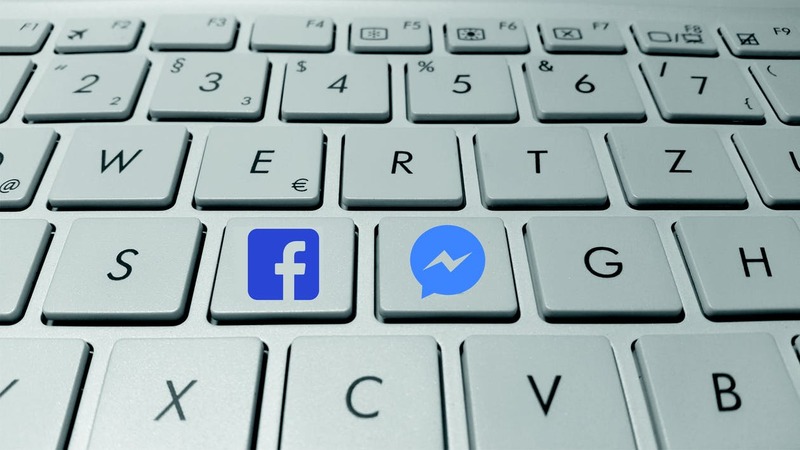 Facebook has been at the forefront of social media and adding this element to their platform is not only relevant but smart. New social media sites are popping up everywhere, it is good to see and “oldie” but goodie stay in competition with others. Here’s to hoping that Facebook will continue with the “free” aspect of subscription, in making these movies/shows free to watch, as long as you have a Facebook account. Will you watch shows on Facebook?